What is the Effect of Alcohol on Ulcerative Colitis? 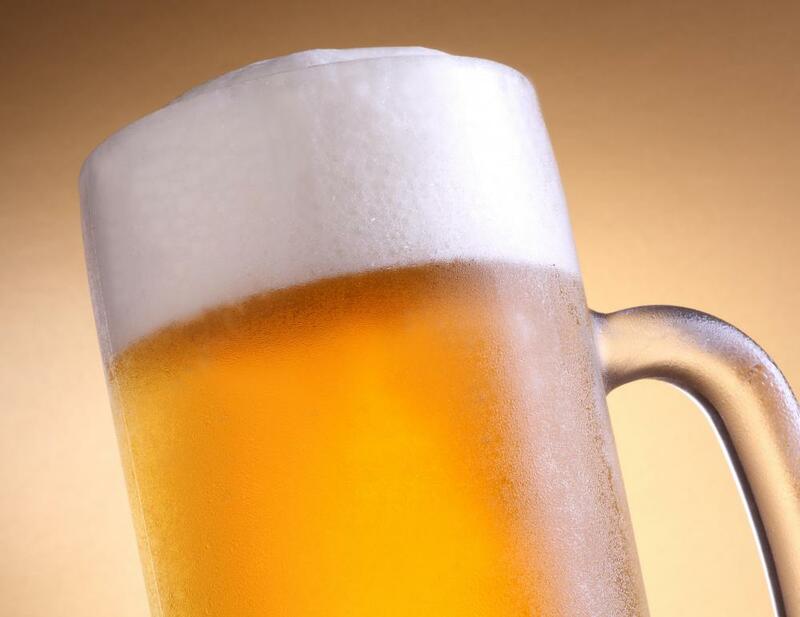 Some beers have a low alcohol content that may not trigger a bout of ulcerative colitis. Alcohol consumption irritates the drinker's digestive system. Ulcerative colitis causes chronic inflammation of the digestive tract. 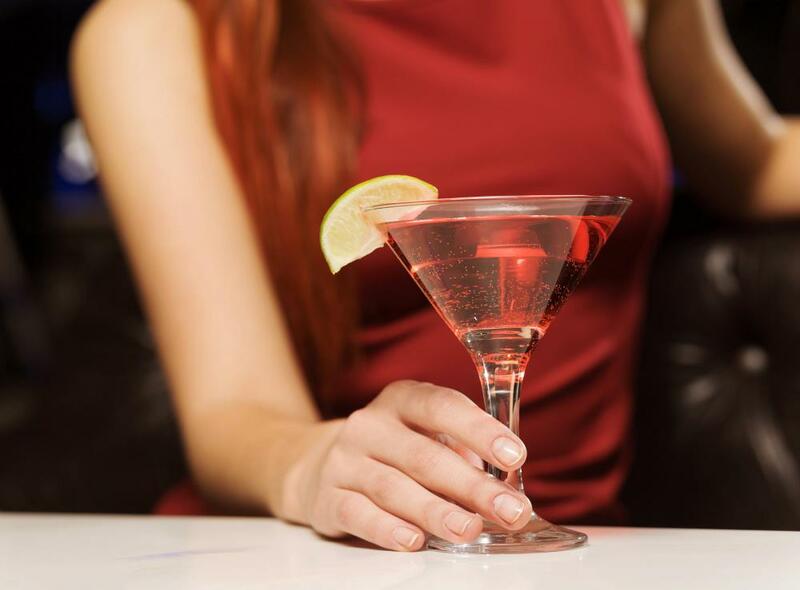 Those with ulcerative colitis who consume too much alcohol can become quite sick. 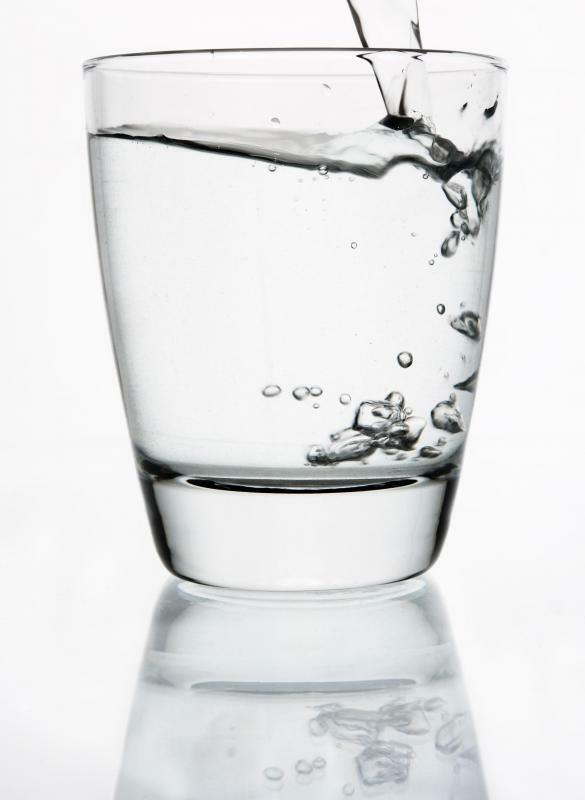 Drinking water can help reduce the effects of alcohol on colitis. Some people experience digestive pain after just one alcoholic drink. The effect of alcohol on ulcerative colitis will vary based on each individual. Since alcohol is a known irritant of the digestive tract, many people experience flare-ups of stomach pain, inflammation, gas, and other digestive upset after drinking an alcoholic beverage. Some may be able to handle one or two drinks with no problems, while others can take a few sips and soon experience an onset of symptoms. This will depend on each person and the severity of their condition and their individual makeup. Ulcerative colitis is caused by inflammation of the colon which can eventually lead to ulcers and lesions. This causes severe pain in many people and can lead to digestive upset, stomach pain, constipation, and other uncomfortable side effects. Certain foods are known to trigger symptoms, and these items will be different for each sufferer. This why the effects of alcohol on ulcerative colitis are different for everyone. 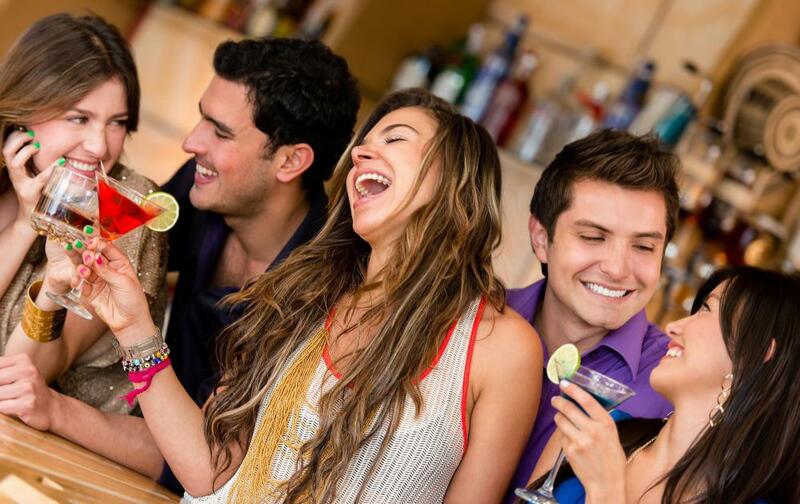 Alcohol is an irritant for the digestive system for nearly everyone, although some can tolerate it better than others. Those who consume too much alcohol can become very nauseated and sick. 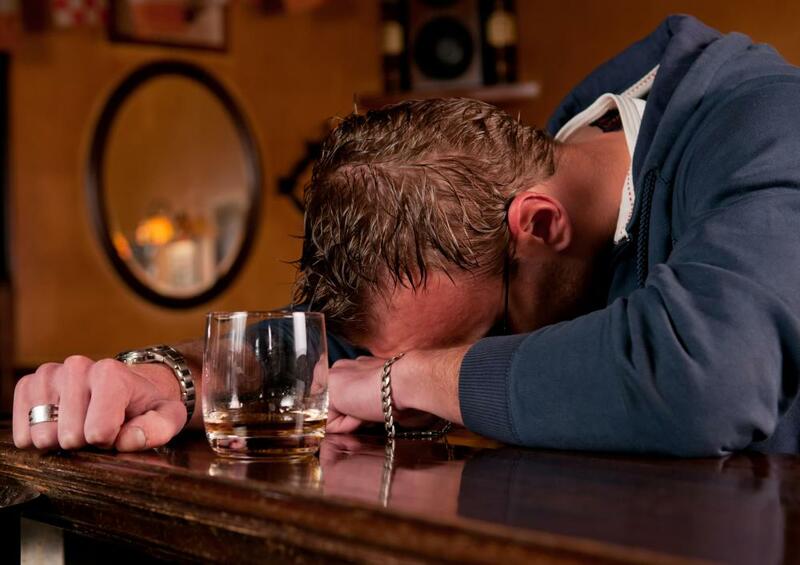 Vomiting is a common side effect of excessive alcohol consumption. Just as no two people have the same alcohol tolerance when it comes to becoming drunk or sick, no two ulcerative colitis patients will react in quite the same way. When determining the effects of alcohol on ulcerative colitis in any individual case, patients are advised to start out slowly. Consuming one alcoholic beverage is a good start. If no symptoms appear within several hours, two can be consumed the next time. Since it is advised that alcohol be consumed in moderation anyway, this should not be a huge sacrifice. Some say that the effects of alcohol on ulcerative colitis can be reduced by eating and drinking water before consuming an alcoholic beverage. This prevents alcohol from hitting an empty stomach and the water may help dilute the effects alcohol has on the digestive tract if consumed in close enough proximity. Those who have serious flare-ups after only one alcoholic drink or less should avoid alcohol consumption altogether. There are non-alcoholic alternatives to most cocktails and even beer which contain very little or no alcohol. Various drink combinations may be possible depending on each patient’s individual trigger foods. What Is the Relationship between Alcohol and the Digestive System? How Effective Is Adalimumab for Ulcerative Colitis? Gastroenterologists who specialize in ulcertaive colitis and Chron's disease warn against alcohol as a matter of course. Some people aren't able to tolerate even moderate amounts -- that's all part of the fun filled, bland diet that those of us with ulcertaive colitis or Chron's disease get to enjoy.